Transformative Works and Cultures has released No. 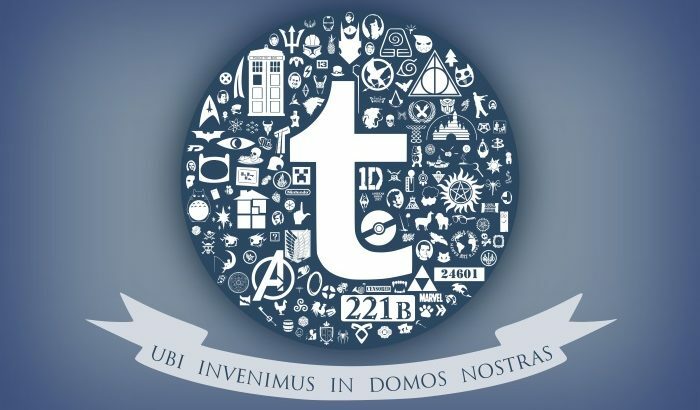 27, Tumblr and Fandom, guest edited by Lori Morimoto and Louisa Ellen Stein. “Digital space and Walking Dead fandom’s Team Delusional,” by Tosha R. Taylor. The next issue of TWC, No. 28, the 10th anniversary issue, is a general issue with a focus on the Future of Fandom. It will appear on September 15, 2018. We welcome new submissions for the special issues listed below; in addition, visit our Announcements for Symposium essays for issues on the Future of Fandom, Romance/Fans, and Fans of Color. We particularly invite fans to submit Symposium articles. Fan Studies Methodologies, papers due January 1, 2019. Fandom and Politics, papers due January 1, 2019. We accept on a rolling basis submissions for our general issues, which always appear on September 15.